Under Pennsylvania law, an employee is generally ineligible for unemployment compensation benefits if he was terminated for willful misconduct. One of the trickier areas of UC law is determining when off-duty misconduct precludes UC benefits. [a]lthough the executive may and does properly require that Commonwealth employees should obey the law off their job as well as on and may discharge them for failing to do so, a worker is not ineligible for unemployment compensation unless his discharge is for willful misconduct connected with this work. Employer in this case did not terminate Claimant's employment based upon an inability to perform his job as a result of the off-duty conduct; rather, Employer terminated his employment for off-duty conduct unrelated to his work (i.e., violation of the Code of Ethics). The Court held that the DUI conviction was non-work-related and the employee was therefore eligible for unemployment compensation benefits. 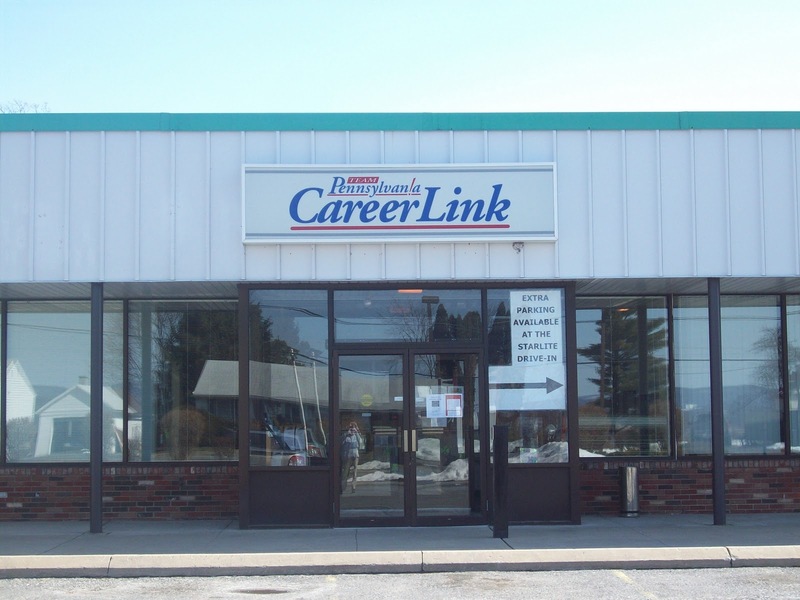 Image: My personal photograph of the Centre County Career Link where UC referee hearings are held (it recently moved to a new location).